No doubt economics is the most prominent subject of social science. It is a subject which sounds more practical than others subjects of social science as it is basically concerned with the factors that determine the production and consumption of goods and services. The ultimate goal of economics is to serve the people and improve their living conditions in their everyday life. Branch of economics has been further classified into two groups – microeconomics and macroeconomics. 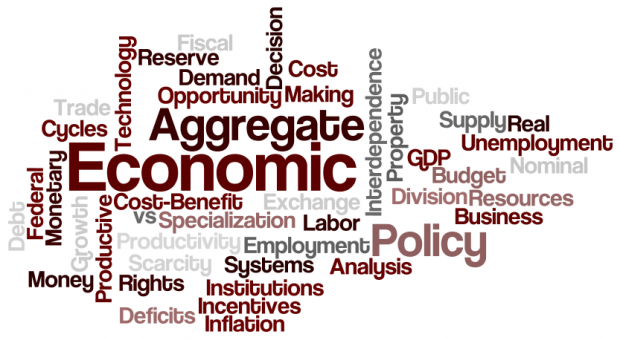 Microeconomics deals with individual aspect while the macroeconomics covers the economic aspect as a whole. In economics, we learn, the fundamental problem of economics. If the demand is greater than resources then what strategies we must follow to solve these problems- it involves strategizing - what to produce, how to produce, for whom to produce. For the students who either want to manage a business or opt for services, a better understanding of economics will help them to make good decisions based on the current economic state. 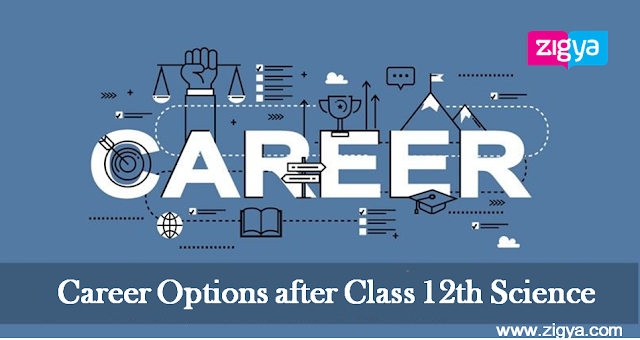 Even choosing economics after academics level, offers a variety of career opportunities – Students also have an edge over their competitors in the finance and bank related jobs, stock markets, health & insurance sector. They can also become an economist. The role of an economist is also very important, they give advice to the government on managing the economy of the country, how to deal with problems like – inflation, unemployment, overcoming market failure, the impact of taxation on the economy etc. Shortage of raw materials: A sound knowledge of economy helps in pointing out the consequences of the shortage of raw materials on the output and economy e.g. impact of the shortage of oil on the world. Government intervention: ‘Privatization’ of various sectors has been a subject of debate. Economists help the government to point out to what extent government should intervene in the private sectors to help maintain a growth in the economy of the nation. The economists can answer the questions like - should the privatization of electricity sector, health sector, etc. be done? Economics Forecast: Forecasting plays a vital role in planning the things in advance. Whether it’s a weather forecasting or economic forecasting, it helps us to get prepared for the upcoming challenges. However, it is not a definitive science like mathematics, but we can adopt an ideal approach in finding out the possible outcomes. Social inefficiency: Market failure is one of the best examples of social inefficiency. It is necessary to establish the equilibrium in the economy in order for it to function properly. Sometimes prices rise and move up to that level which is called inflation, leading to an excess shortage of demand in the market. Economists can a play important role in coming out with planned strategy to help the government to get rid of this nuisances. Being one of the most scoring subjects, students should pay heed towards this subject from the beginning of this session. 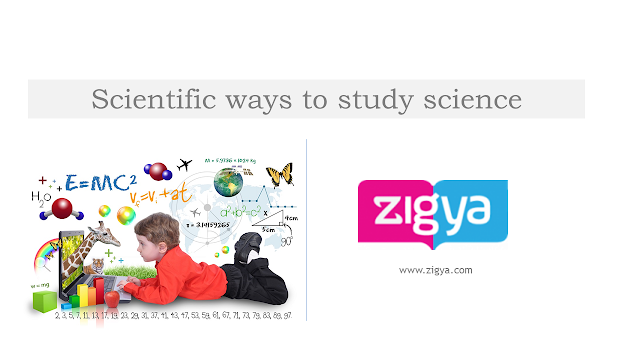 They can take resort of online platform CBSE study material for class 12 for best practices.